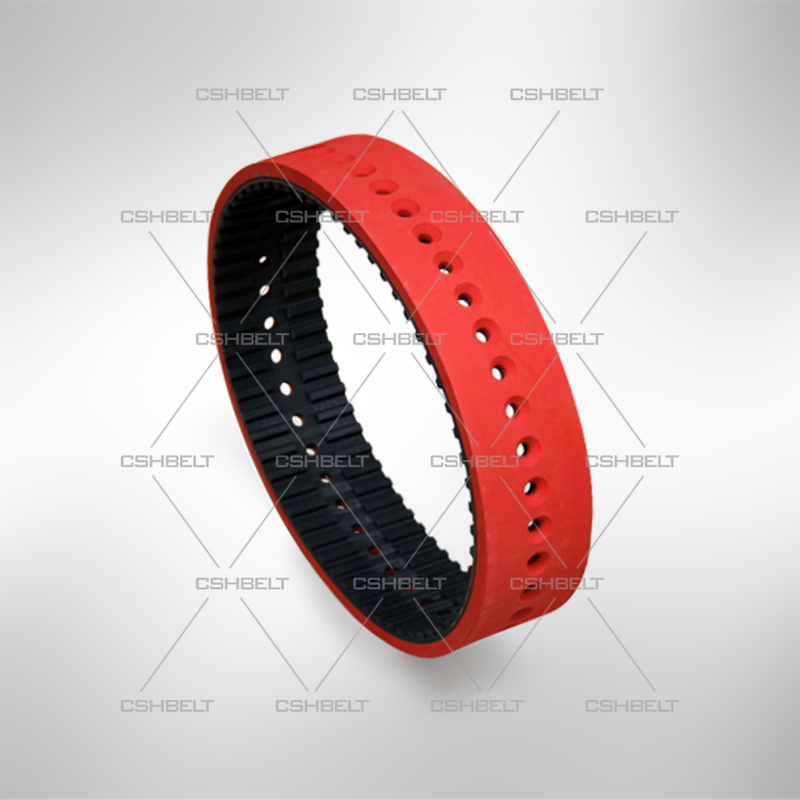 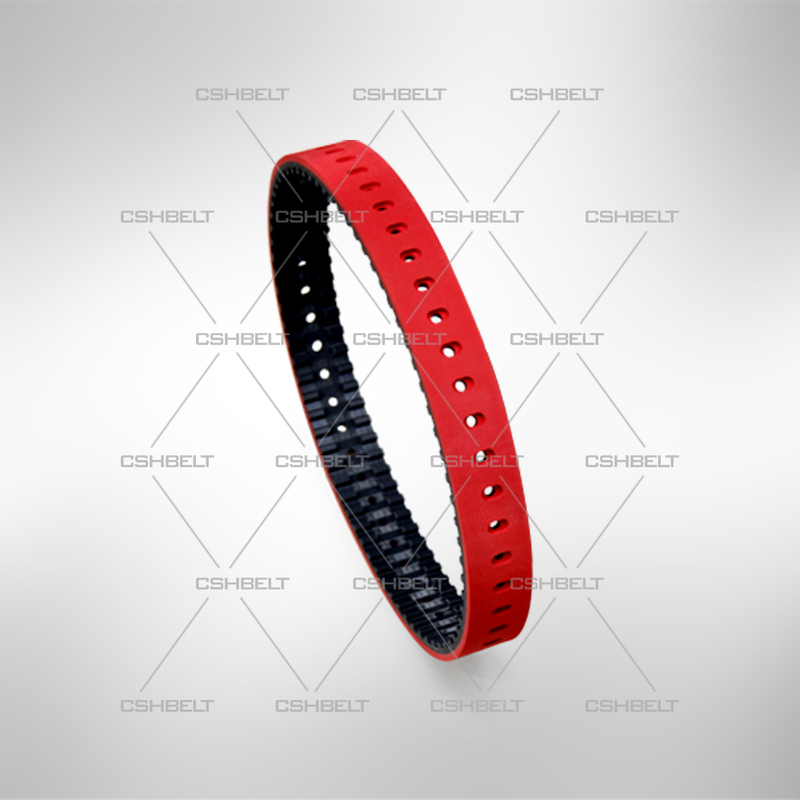 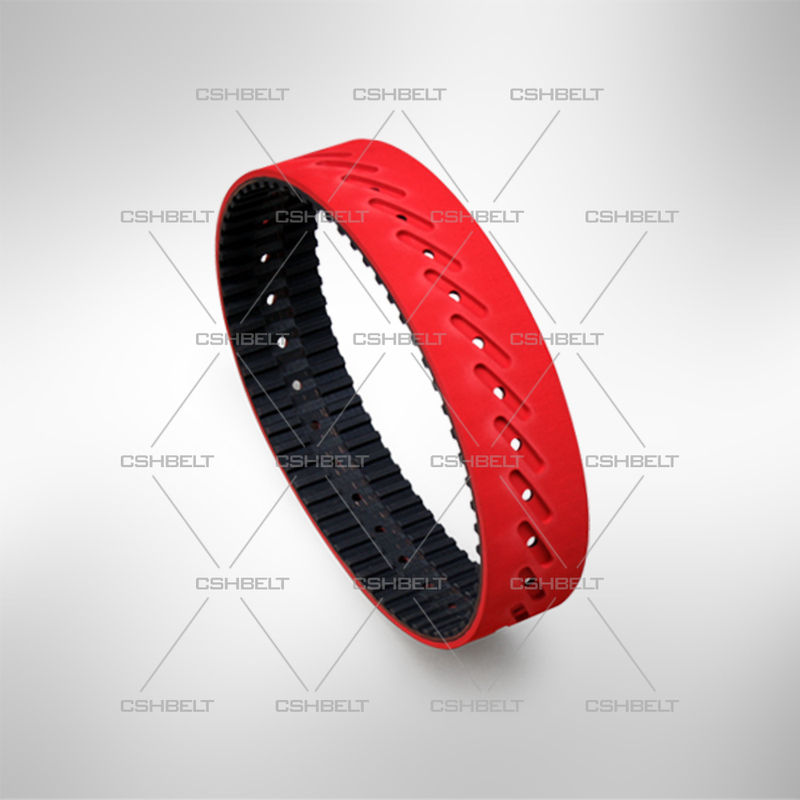 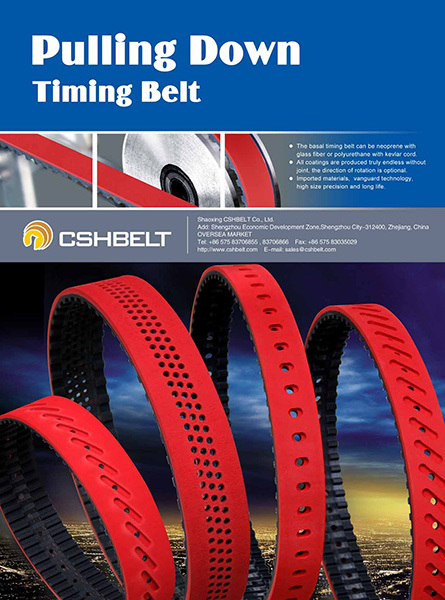 Pulling Down Timing Belts on sales - Quality Pulling Down Timing Belts supplier | Shaoxing CSHBELT Co., Ltd.
· Substrate is timing belt. 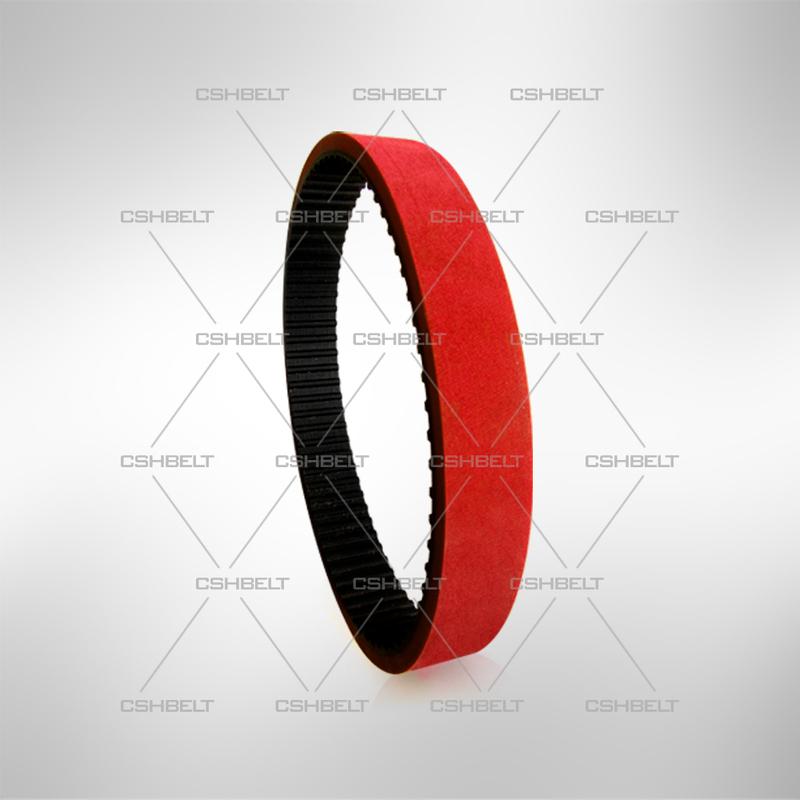 · 40 Shore A to 50 Shore A red natural rubber coatings. 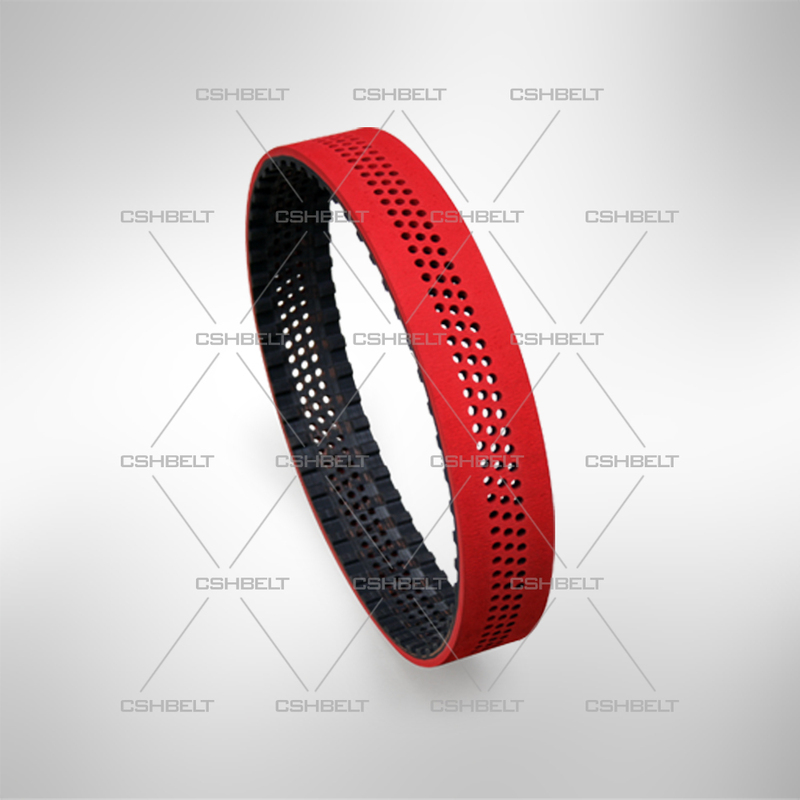 · All coatings are produced truly endless without joint and glue.